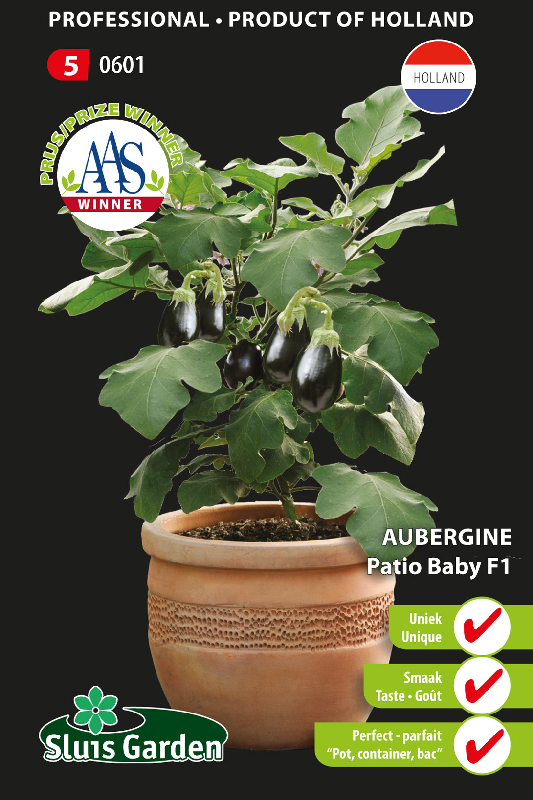 This “All America Selections” (AAS) winner is a beautiful and tasty addition to your balcony or patio. 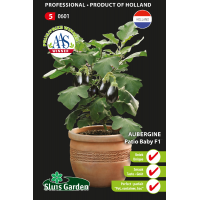 Does very well in large pots, due to its low height of approximately 50 cm. Blooms with beautiful pink flowers, has no spines and produces healthy fruits about 7.5 cm lang. These baby fruits have a very mild flavor. In order to have a large harvest the plant needs a nice, warm sheltered corner. After the fruit has set remove the petals immediately, otherwise the fruits will die.